Connecticut has traditionally offered a diverse array of sports and recreational opportunities to visitors and residents alike. Attractions like Bristol’s Lake Compounce and West Haven’s Savin Rock Amusement Park provided important respites from long work hours and city living as far back as the mid-1800s. As the state’s manufacturing base expanded, large factories organized baseball and basketball leagues that engaged teams of workers in competition with one another. In addition, towns like Brooklyn and Danbury hosted annual fairs, which received visitors from all over New York and New England. Today, Connecticut is home to numerous professional and semi-professional sports franchises, a strong collegiate athletic tradition, and offers abundant locations for swimming, hiking, fishing, boating, and other forms of recreation. “Friends of Vintage Base Ball,” 2013. Link. “Guide to the Walter Chauncey Camp Papers.” Yale University, 2012. Link. Rubin, Sam. Baseball in New Haven. Charleston, SC: Arcadia, 2003. Bielawa, Michael J. Bridgeport Baseball. Charleston, SC: Arcadia, 2003. Harrison, Don. Connecticut Baseball: The Best of the Nutmeg State. Charleston, SC: History Press, 2008. Harrison, Don. Hoops in Connecticut: The Nutmeg State’s Passion for Basketball. Charleston, SC: History Press, 2011. Arcidiacono, David. Major League Baseball in Gilded Age Connecticut: The Rise and Fall of the Middletown, New Haven, and Hartford Clubs. Jefferson, NC: McFarland & Company, 2010. Malan, Douglas S., and Fay Vincent. 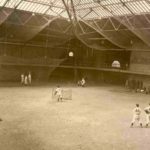 Muzzy Field: Tales from a Forgotten Ballpark. New York: iUniverse, 2008. Codagnone, Brian. The Hartford Whalers. Charleston, SC: Arcadia, 2007. Powel, Harford. 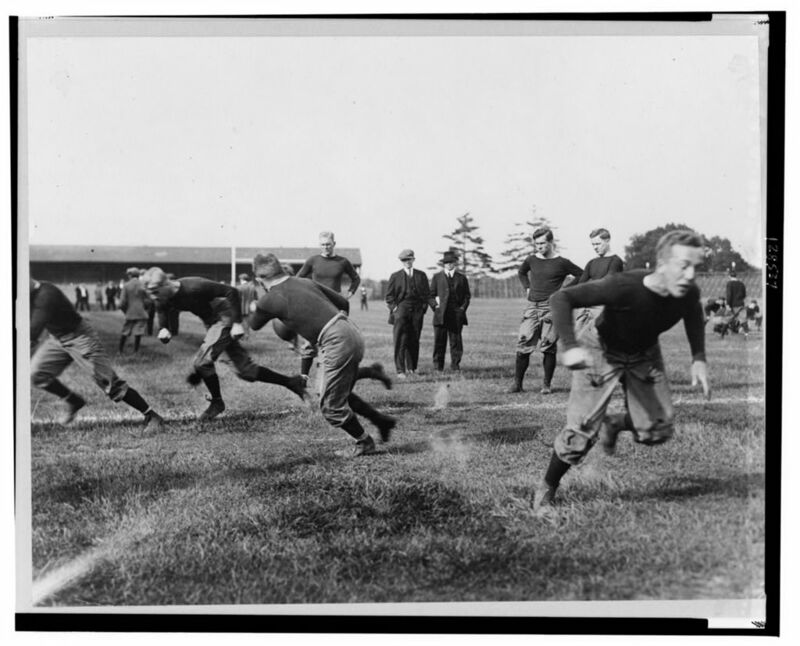 Walter Camp, the Father of American Football; an Authorized Biography. Boston: Little, Brown and Company, 1926. Link. Rubin, Sam. Yale Football. Charleston, SC: Arcadia, 2006. Jacobs, Jeff. “Morgan Bulkeley: The Biggest Sportsman to Come from Hartford.” Hartford Courant. March 2, 2014, sec. Moments In History | Courant 250. Link.